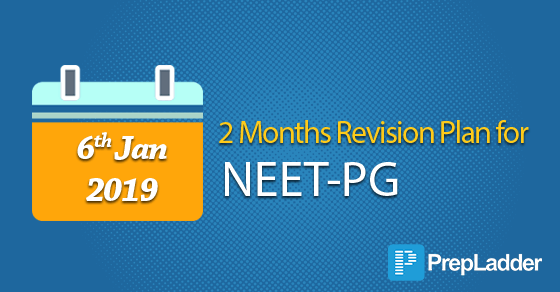 NEET-PG 2019 is scheduled to be held on 6 January 2019. As the exam is approaching near, it is a high time to burn the midnight oil for getting a desired rank. We are sure you might have completed or are about to complete the syllabus atleast once. Now is the time to focus on revision. 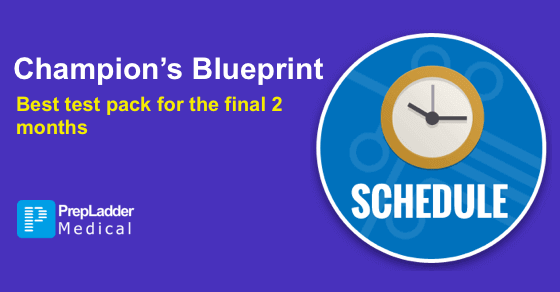 To give your NEET PG preparation one final boost PrepLadder presents Champion’s Blueprint. A pack specially designed for the final 2 months. The registrations for NEET PG 2019 began yesterday at 6 PM. Aspirants eagerly waited all day long to start filling the examination forms. As soon as the registration process began, thousands of applicants applied for NEET-PG on day-1. 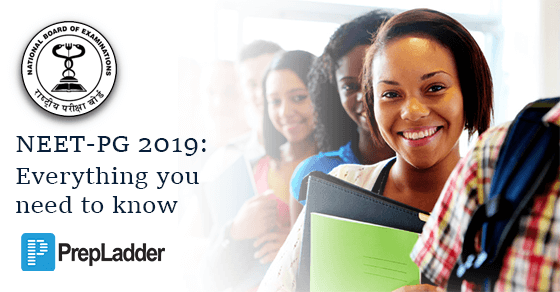 The exam is scheduled to be conducted on 6th January 2019, and aspirants must complete the registration process on or before November 22, 2018.